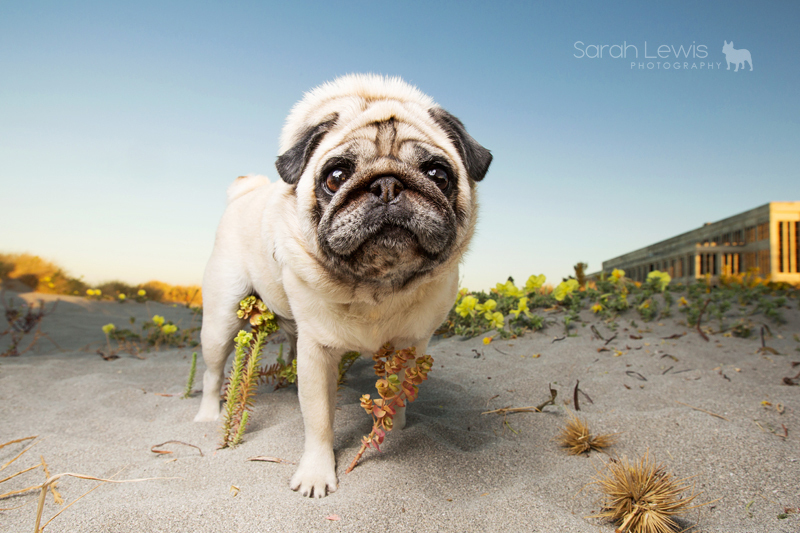 I have been following Sarah’s photography for awhile now. 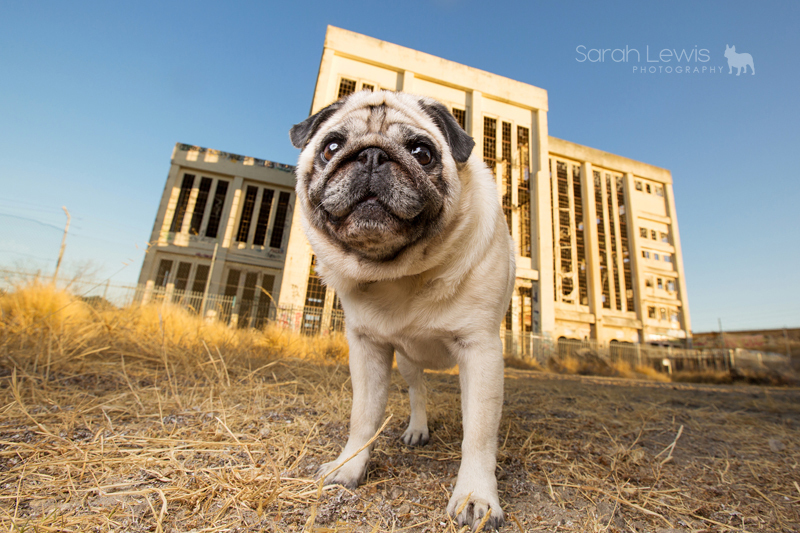 She has amazing images and I was very excited to see when she announced that she was doing a Pugs of Perth Book. 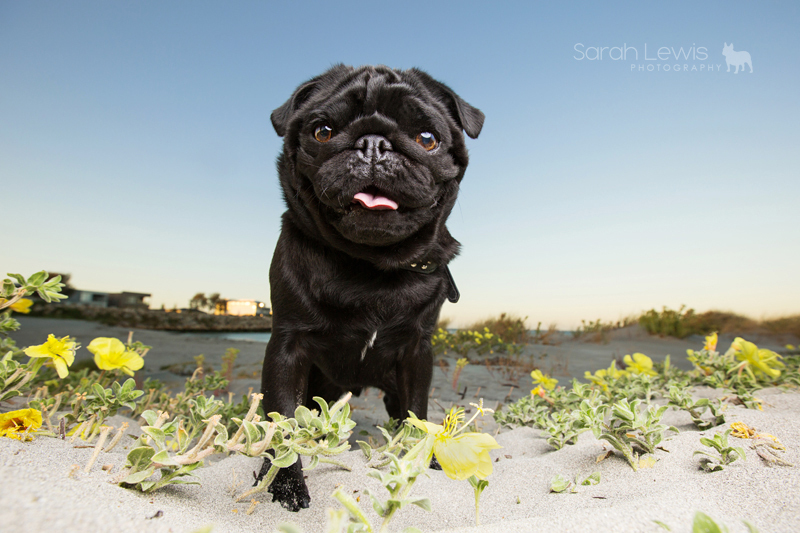 Needles to say, the images are gorgeous that she has been sharing and I am super happy to be sharing one of the Pugs of Perth Book sessions from Sarah Lewis Photography. 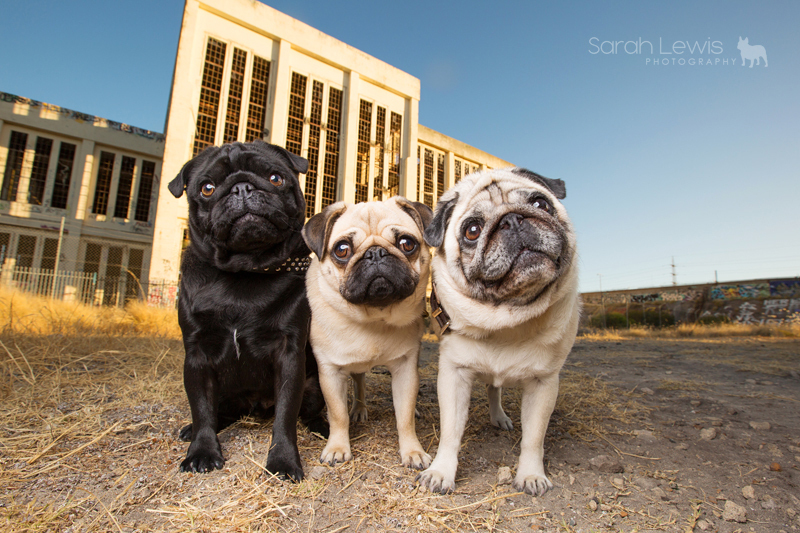 I rarely get to work with three dogs at one time, so when this little trio’s Mum applied for them to feature in my Pugs of Perth book, how could I say no to three squishable faces?! 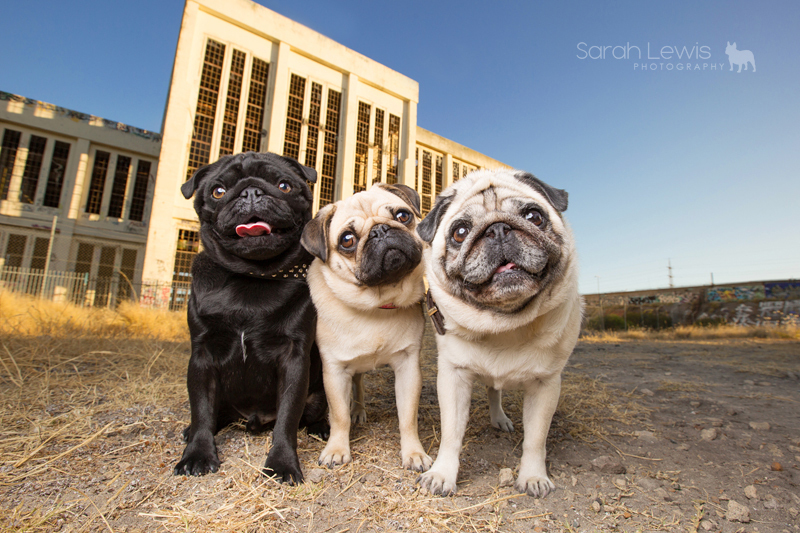 A photo session with three dogs can surely prove to be a challenge, and I recall thinking this as I waited before sunrise for Lexi, Jax and Reggie to arrive on location. 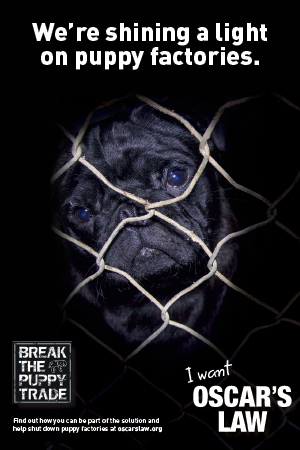 I looked out of the car window and spotted three little pugs being walked around the area. Not one was on lead, and all closely following their mum, Annette. 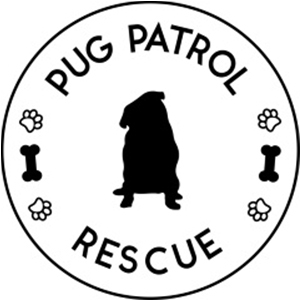 Yes, three pugs, all off lead! Could it get any better than that?! 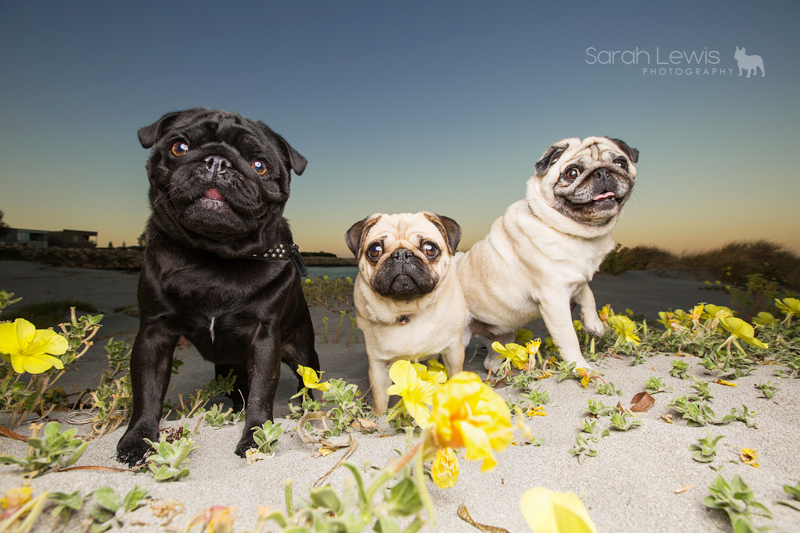 Lexi, Jax and Reggie didn’t fail to impress me during their session either, posing together as the sun rose behind us. Since they live in Coogee with their Mum Annette, we decided that a nearby spot would be really fitting as she wanted their session to represent them and where they live. The first thing that popped into my head was the Coogee Powerstation, a location that will eventually be revamped with shops, bars and galleries. I’m so delighted to have captured Lexi, Jax and Reggie here while it’s still in it’s original state. 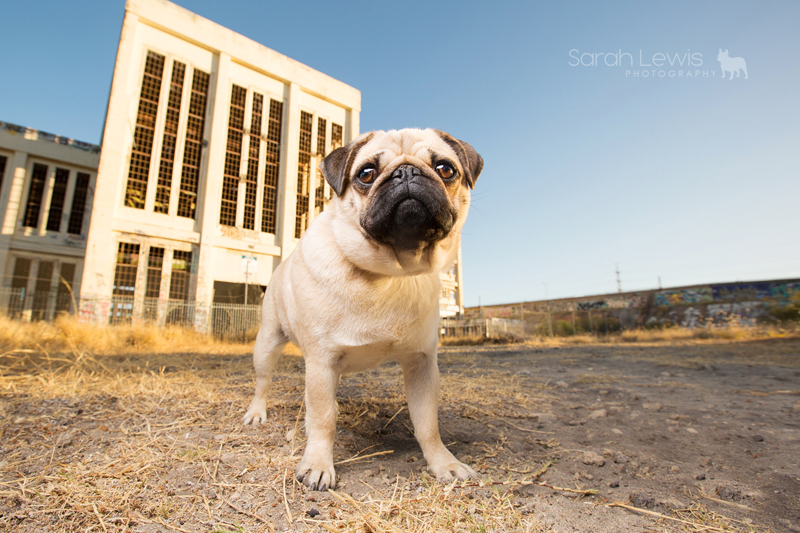 It has a very industrial feel and is a well known icon in this particular suburb. As the session got underway, this adorable trio grouped themselves together, head tilted in sync and were spoiled with endless treats and peanut butter for their hard work.